Ever since I’ve been writing Flowerona, I’ve wanted to go to Holland to see the Aalsmeer Flower Auction. And this week, I booked my tickets to go there. I’ll be travelling to Amsterdam at the beginning of next month and I’m SO excited! I’ll be combining the trip with visits to some trade shows too…FloraHolland Trade Fair, International Floriculture Trade Fair and International Horticulture Trade Fair. And I’ll be taking along my camera and notebook, so that I can share with you what I discover. If you have any hints, tips or advice about visiting the flower auction or these trade fairs, I’d love to know. Simply write in the boxes at the bottom of this blog post. Anyhow, as well as organising my itinerary, I’ve also had a busy week out and about. And here’s a lovely autumnal bouquet by Jane Packer which I spotted when I was in John Lewis in Oxford Street in London. Mostly stay-at-home days, working in my office. 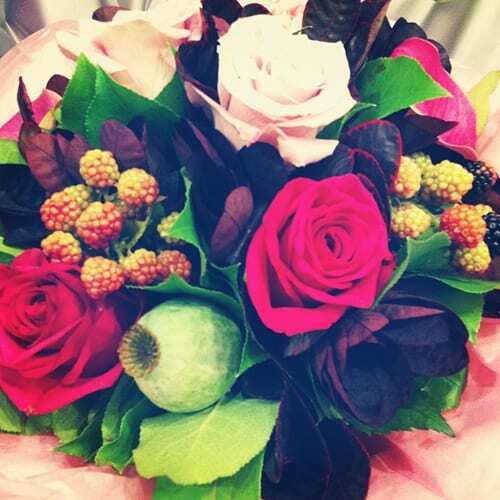 I also welcomed on-board a brand new advertiser to Flowerona…the Lucy Summers Flower School, which is based in London. On Tuesday afternoon, I went for a meeting at Heal’s in Tottenham Court Road in London. Their newly refurbished store looks so lovely. Do pop in if you’re in the area. On Wednesday morning, I went to a Press Breakfast for the Living with Nature Exhibition in London. 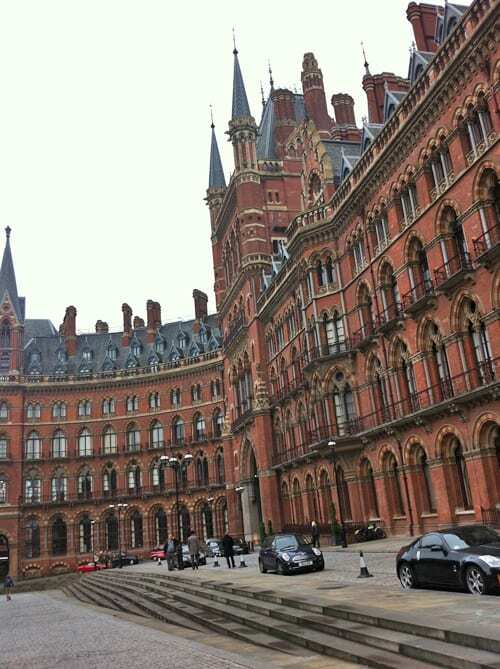 The building which houses St Pancras Renaissance Hotel & St Pancras International is absolutely amazing! 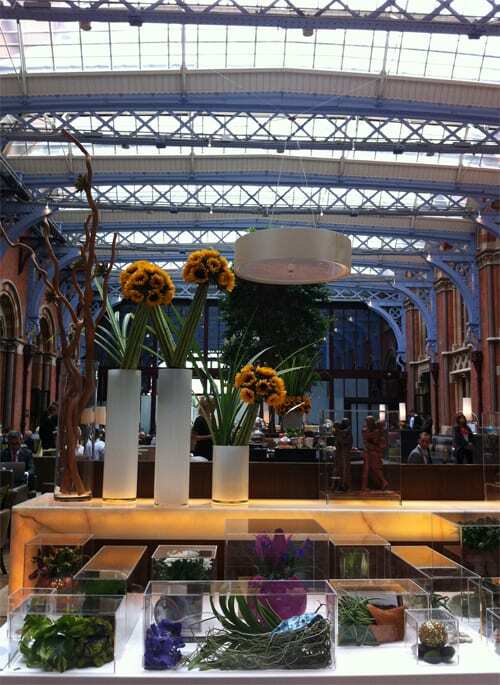 And here’s a photo of the hotel reception area, with one of the installations from the exhibition which featured perspex boxes, plus sunflower designs by Indoor Garden Design. You can read more about the exhibition in my blog post below. 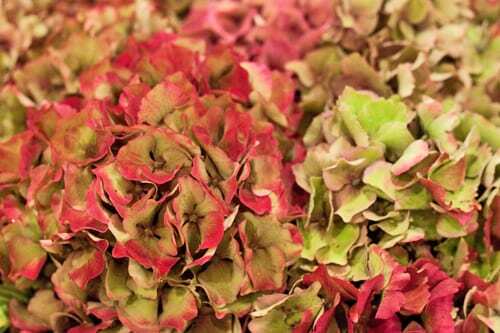 On the New Covent Garden Flower Market blog, I wrote and compiled their Flower Market Report for October. When you come to Aalsmeer to the FloraHolland Trade Fair you are more than welcome to come and visit our showroom in Aalsmeer. Broekhof is a leading wholesaler in packaging and decorations materials for flowers and plants. Enjoy your visit to Holland!